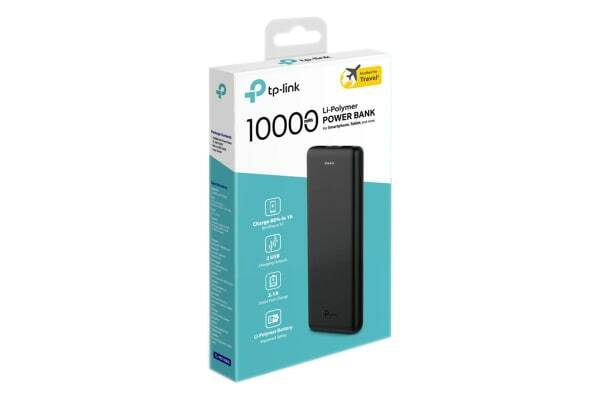 Housed in a portable design, the 10000mAh Power Bank is compatible with most of your digital devices. 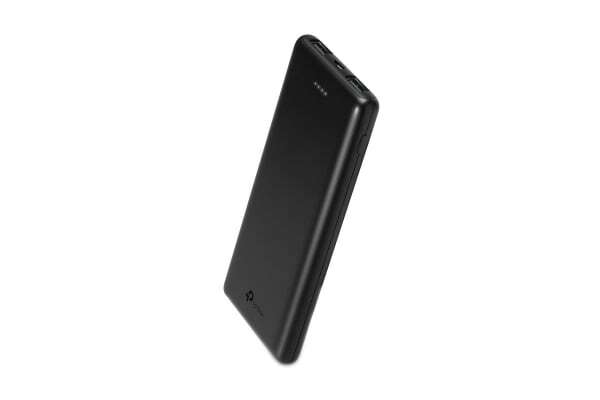 With full capacity, it can hold enough juice to fully charge your device once or even more times. Li-polymer battery is thin and lightweight while it also improves safety. 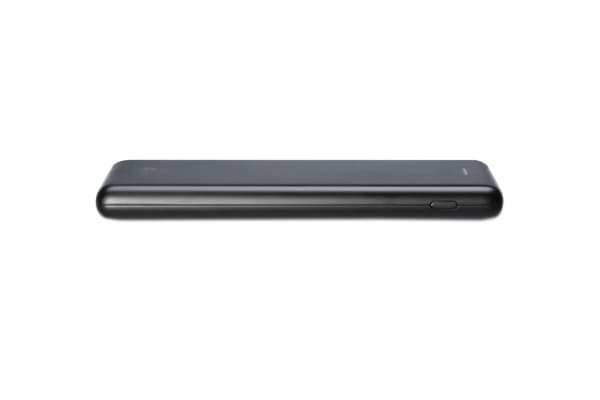 Compared to those using Li-ion battery, this power bank looks much sleeker and thinner. It is a portable charger that perfectly fits in your hand while working with your phone. This high capacity charger has 2 high-speed smart charging ports that detect the connected device and provide up to 2.1A adaptive power output. Powered by TP-Link Smart Charging technology, it is optimised for iOS devices and boosts up to 65% faster than original Apple iPhone charger. These flexible output ports are designed to be capable of delivering appropriate power for devices with large and tiny battery respectively. Supporting 5V/2.1A recharging speed, TL-PB10000 can quickly recover from empty to full capacity within 4.8 hours, saving half of time as models supporting 5V/1A do.